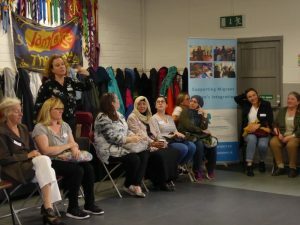 Southside Partnership launched WEMIN on two dates in September and October 2018. A Women’s International Breakfast was held on the 19th September in Balally Family Resource Centre. 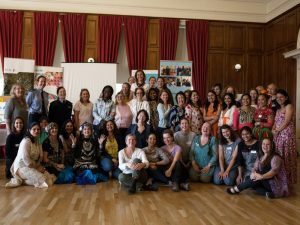 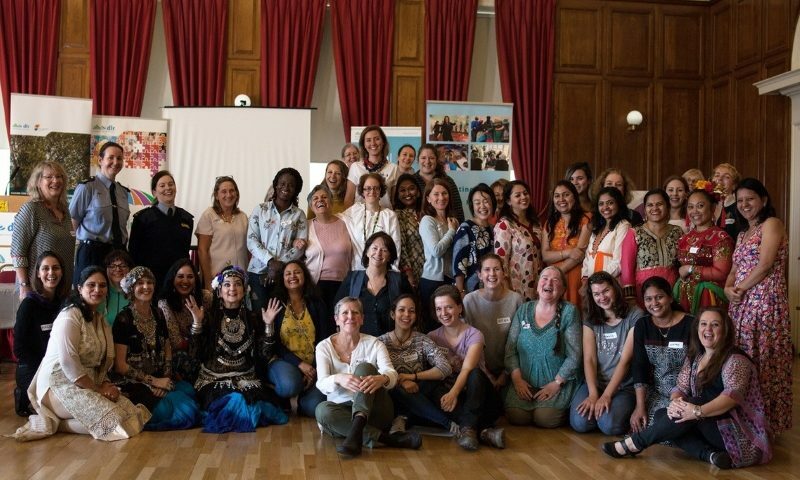 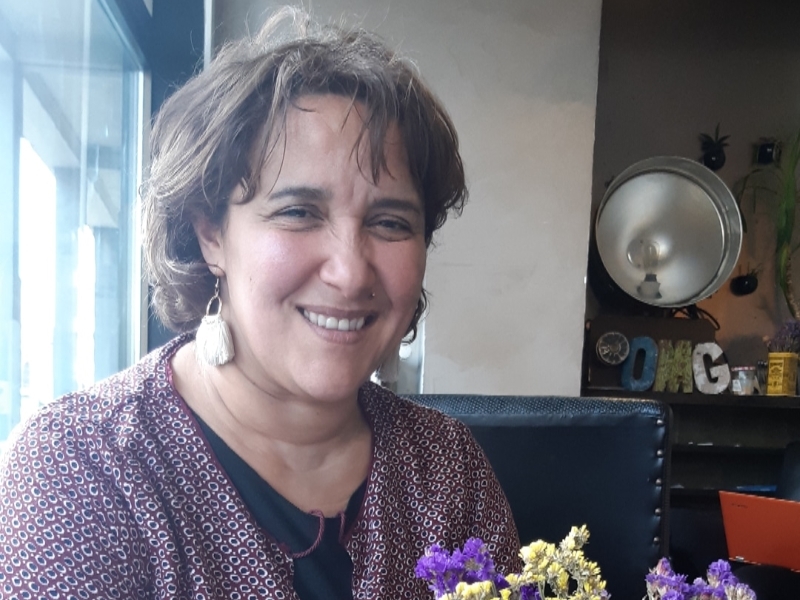 64 women from 21 countries were in attendance on the day and had the opportunity to hear about WEMIN and the different activities that will be taking place over the coming year (24 Third Country Nationals, 17 European women and 23 Irish Nationals). 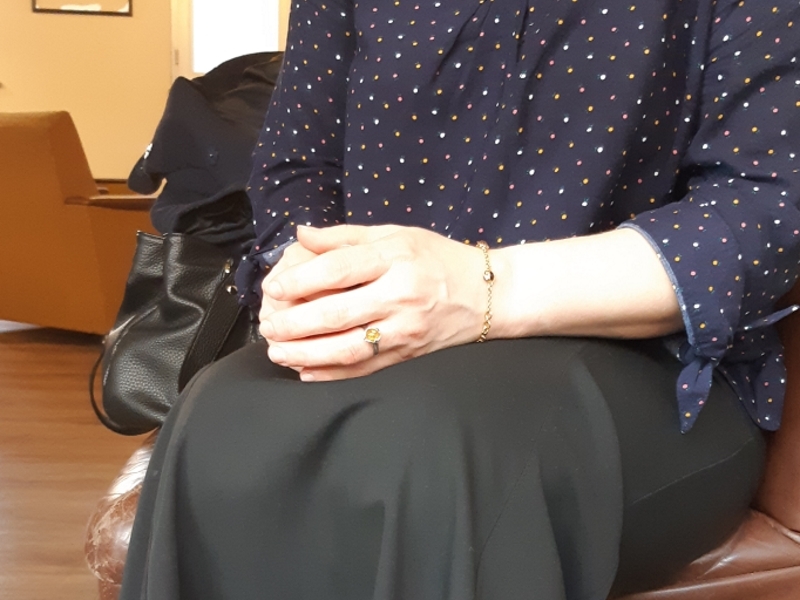 One Member of Parliament joined the event (Green Party), staff from different Family Resource Centres and also a representative of DLR Ethnic Minority Forum attended. 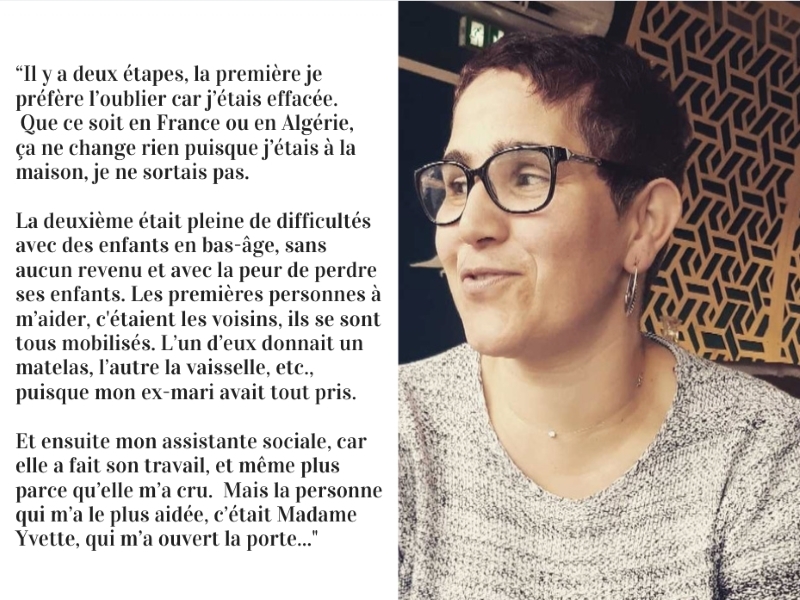 Invitations were sent out to all local politicians. A second launch was held on the 10th October during Social Inclusion Week. 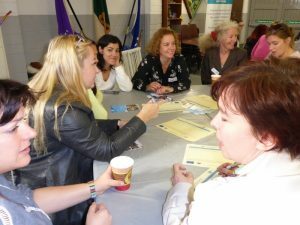 This is an annual event run by Dun Laoghaire Rathdown County Council to promote an understanding and awareness of social inclusion. 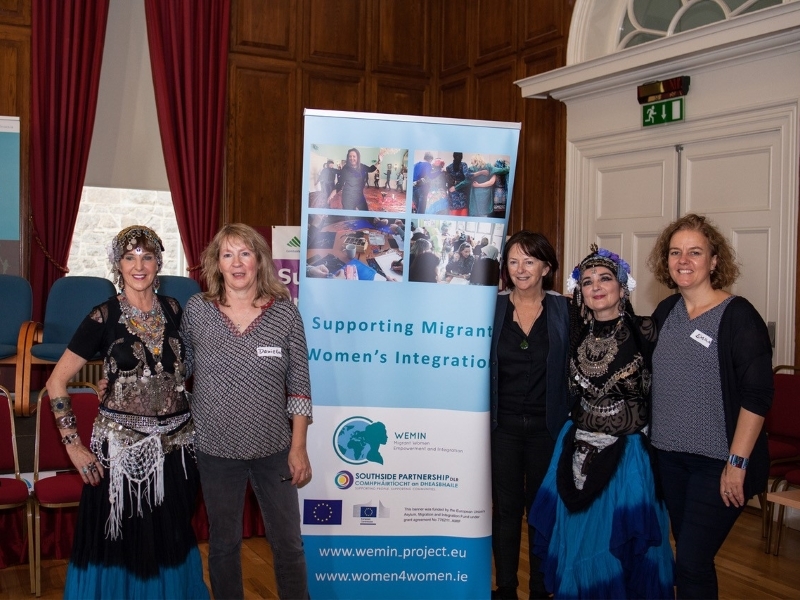 Southside Partnership’s Women Programme organised a Women’s International Breakfast to celebrate culture and integration and this was seen as the perfect occasion to promote WEMIN. 57 women from 18 different countries attended the event (28 Third Country Nationals, 10 European women and 19 Irish women). 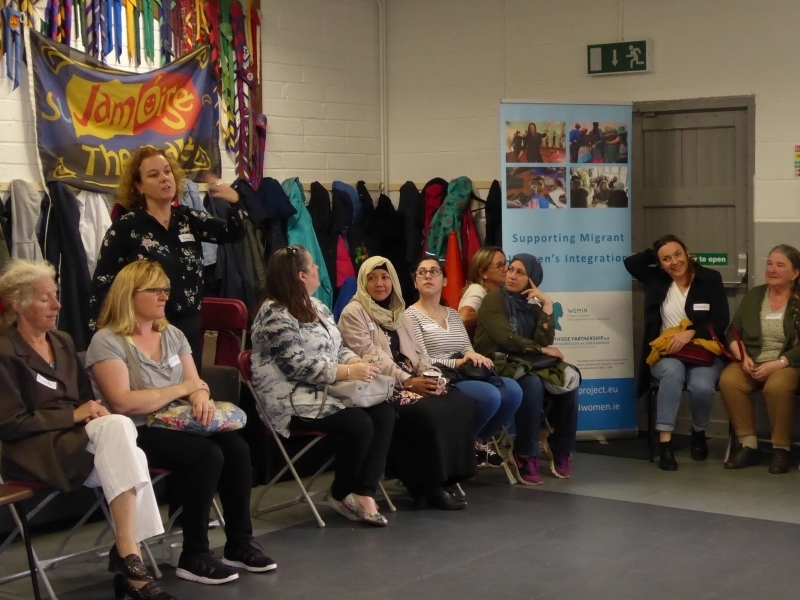 In addition 2 elected members of the local authority, DLR Ethnic Minority Forum, County Council Social Inclusion Unit and the Community Police joint the event.